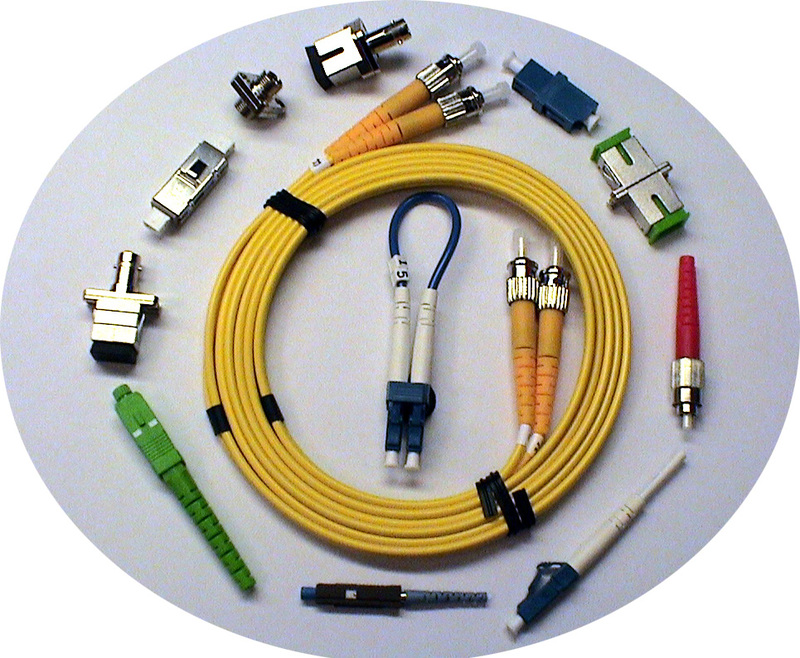 Unity Technology Inc. offers fiber optic components, such as fiber optic isolators, couplers, collimators, connectors, adapters, fixed attenuators, adapter plates and patchcords; and Cat 5 and Cat 6 products such as UTP patch cords, patch panels and Cat 6 RJ45 keystone jacks. Unity Technology Inc. designs and manufactures optical components and assemblies. 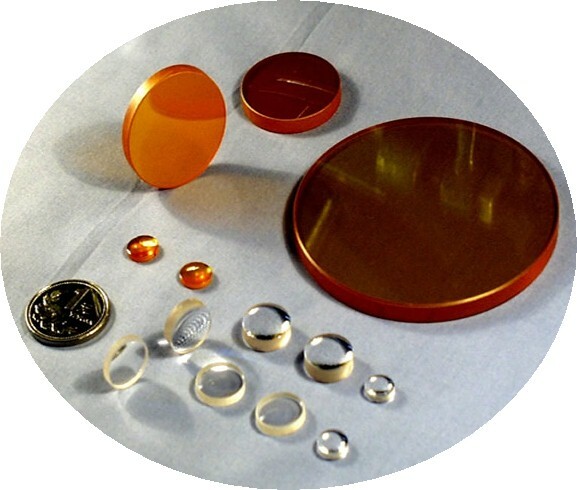 Products cover a variety of optical components such as singlets, achromatic lenses, cylindrical lenses, mirrors, windows, prisms, wedges, polarizers, beamsplitters, rochons, bandpass filters and OEM assemblies. 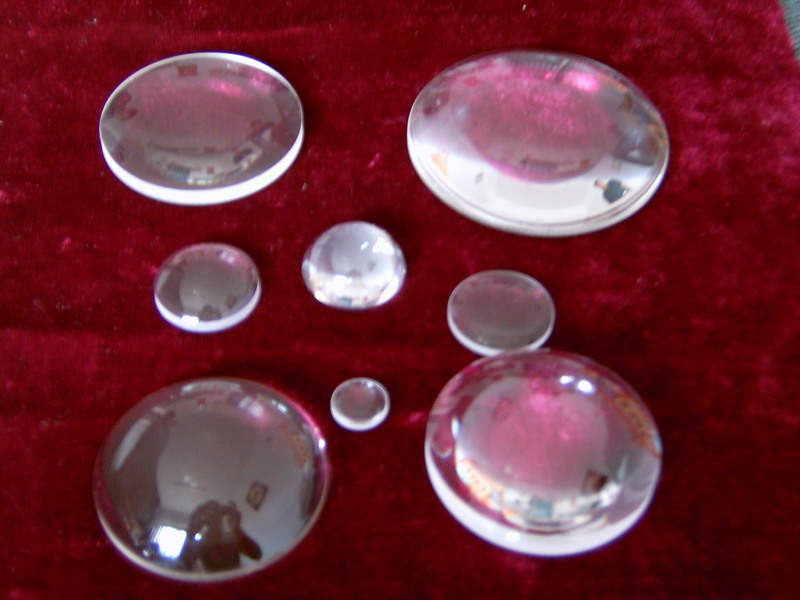 The company serves semiconductor, medical instruments industries and military applications. With its proprietary materials, Unity Technology, Inc. also manufactures both standard and custom gel sticky device carrier boxes with different retention levels (low, standard and high). It has found wide applications in semiconductor, photonics, medical and other industries to protect delicate devices during transportation and handling. Unity Technology's optical and mechanical engineers work closely with our customers to understand their needs. With over 30 years experiences and expertise, we have helped many customers in design simplification/optimization, product manufacturability and cost reduction. Guaranteed quality and the most competitive pricing. Strong manufacturing capability and technical support. On-time delivery and best customer service. At Unity Technology, Inc., more than 100 engineers and 200 experienced technicians are here to meet or exceed your expectations. At Unity Technology, your priority is our priority. It is why we offer a 24 hours customer service to take care of your urgent needs promptly. Please send us your specs to our sales (sales@unity-technology.com) and we will quote you the best price you can find in industry. Copyright © 2004, Unity Technology, Inc. All rights reserved.